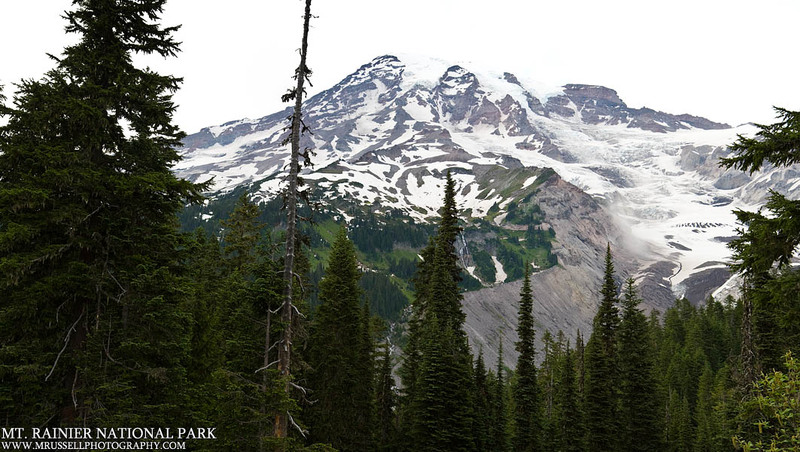 I love how I always see many photos of interesting clouds swirling around the summit of Rainier. View of Mt. Rainier’s Nisqually Glacier just down the road from Paradise.